One of us found this image a few days ago and we thought it really resonated with what we were doing at N.E.mation. It’s just a little thought of the day we wanted to share and to encourage the other teams as well (because it helped us) There have been ups and downs, but in the end, we trust that our animation clip will end up amazing (: JYJY guys! 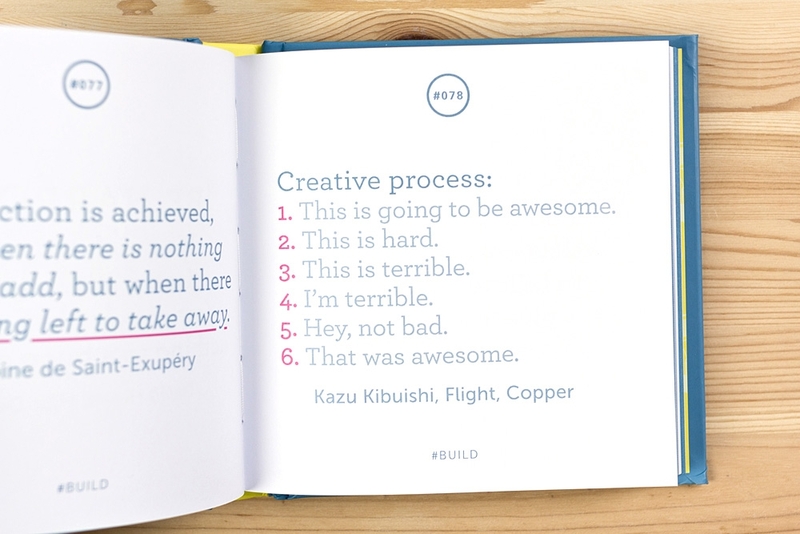 QOTD to the other teams: What stage of the creative process are you guys on?